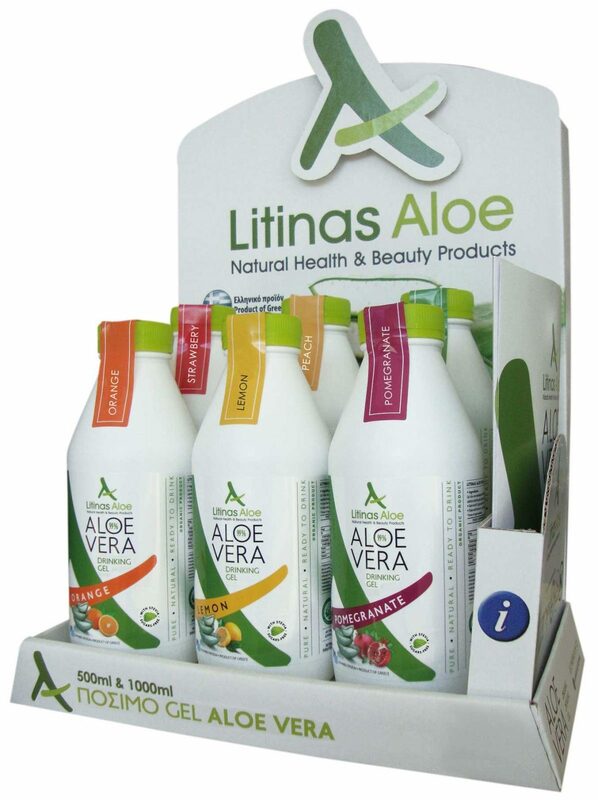 In Litinas Aloe we work with Greek farmers/producers who demonstrate sensitivity to organic farming. 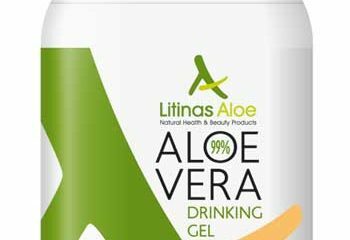 We choose carefully the leaves of mature Aloe vera (Aloe barbadensis Miller) plants that are processed in οur unit with advanced methods. 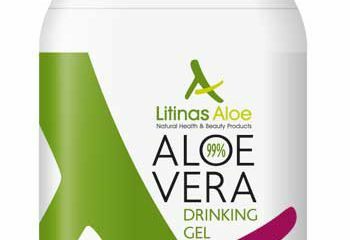 A natural juice – containing more than 99% Aloe vera Gel – stabilized and pasteurized to maintain unchanged the 200 active ingredients. You can drink it daily, either alone or in combination with a natural fruit juice of your choice. 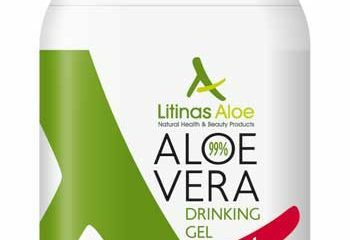 Gel Aloe vera barbadensis Miller in concentration (99%)*.